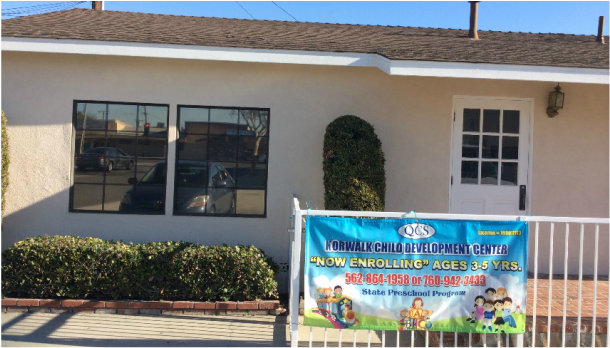 Norwalk Child Development Center wants to welcome parents and children to our Center. ​We offer three hour, morning and afternoon preschool education for children ages 3 to 5 for families that meet the eligibility requirements. Our program follows the Montessori Curriculum as well as offering Kindergarten Readiness. Each session includes a healthy nutritious meal & snack. Norwalk Child Development Center welcomes you with motivated, warm, and enthusiastic teachers that are ready to work with your child. Call today to schedule a facility tour. We look forward to meeting your family!